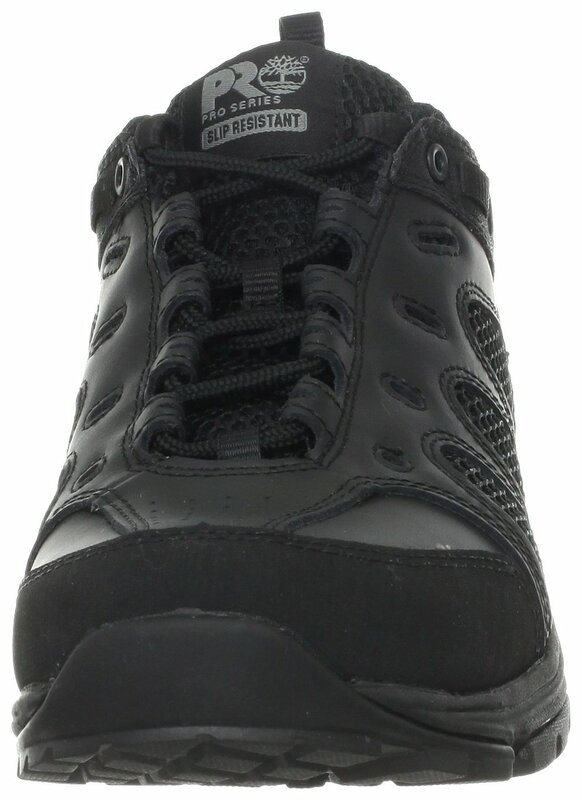 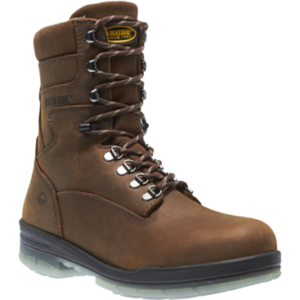 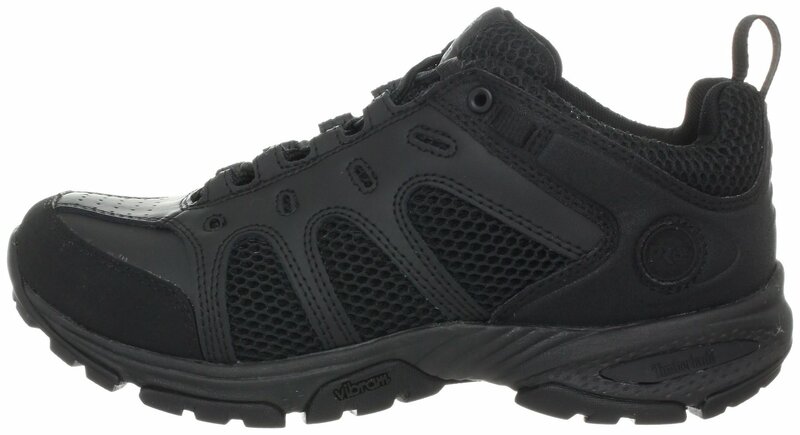 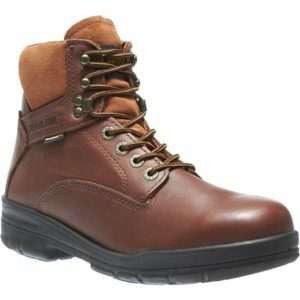 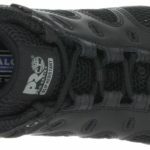 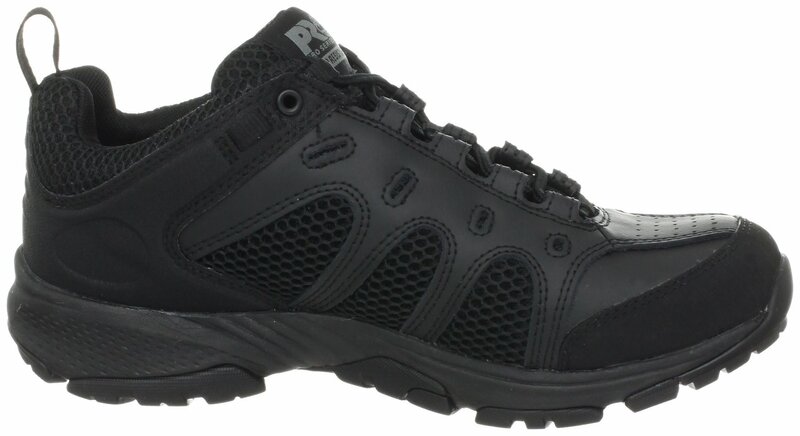 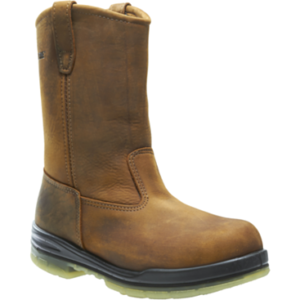 To keep you comfortable and looking great, the Timberland 90667 PRO Valor Tactical Shoe is designed with a padded collar and also anti-fatigue technology to send unused energy where it needs to go. 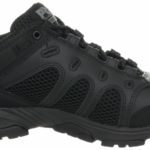 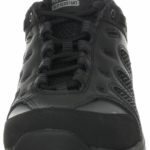 The athletic inspiration in this shoe makes it easier for traction on any terrain you may encounter. 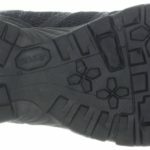 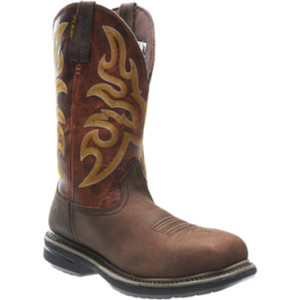 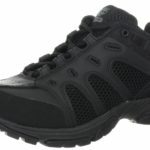 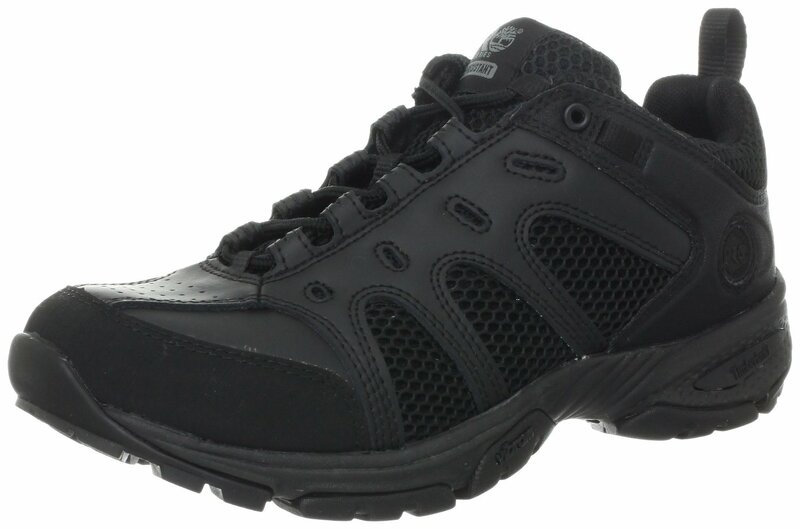 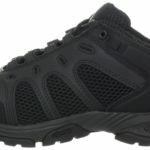 Synthetic and mesh upper allow for your feet to breathe and also provide you will all day comfort.